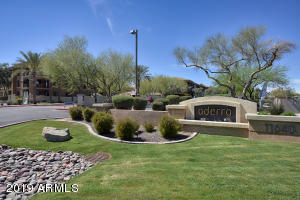 Enjoy year round resort-style living at Aderra! 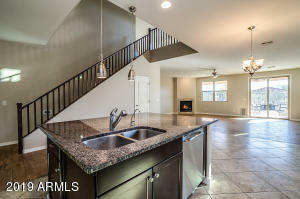 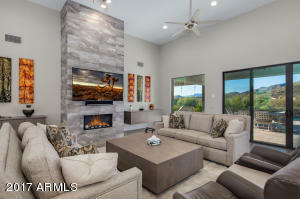 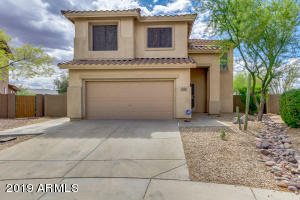 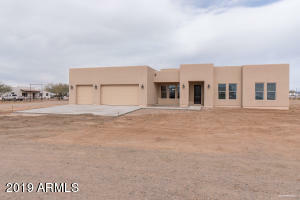 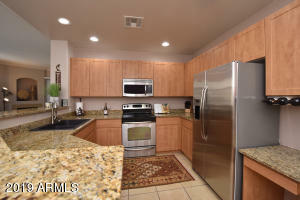 This gorgeous split 2 bedroom 2 bath ''Sage'' floorplan features hard surface flooring throughout, 10' ceilings, granite kitchen counters, stainless steel appliances, gas fireplace and covered patio. 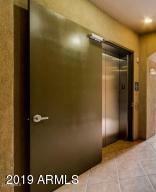 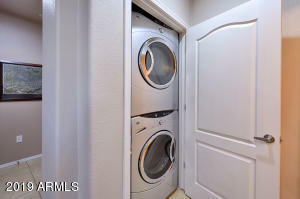 This unit includes 2 assigned underground parking spaces with elevator access. 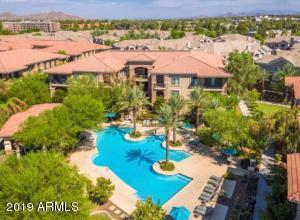 The community boasts wonderful outdoor spaces, picturesque heated pool and spa, gas BBQ grills + on-site club level fitness center. 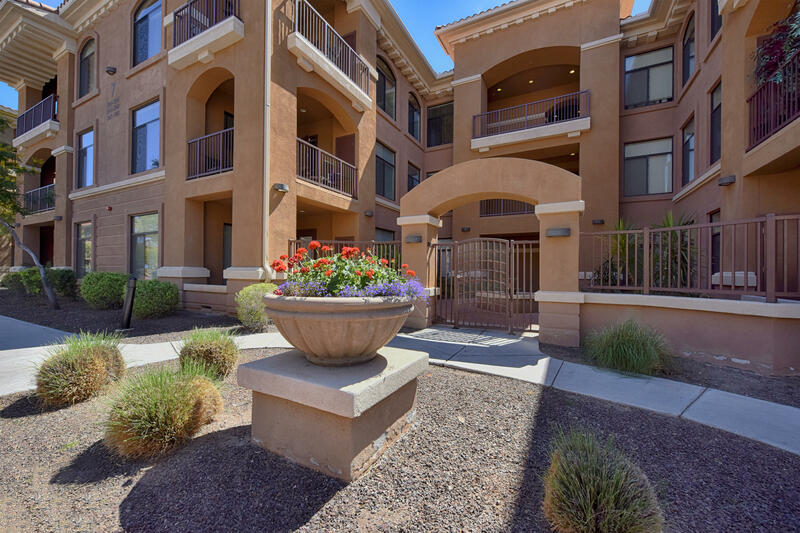 Enjoy walking/biking along the trail that borders the Stonecreek Golf Club. 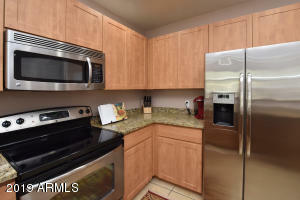 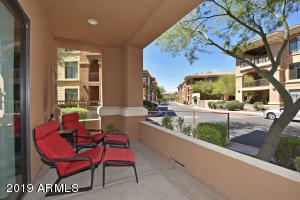 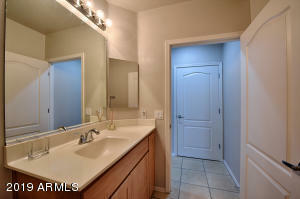 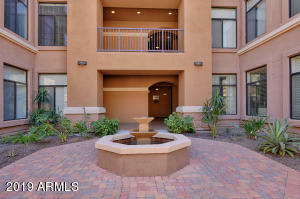 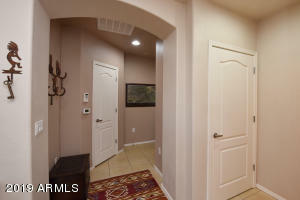 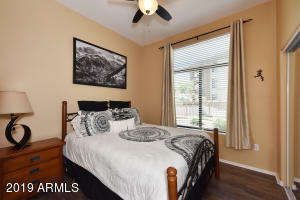 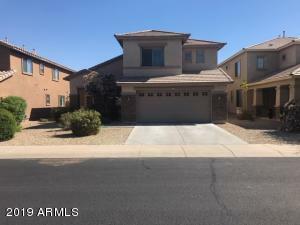 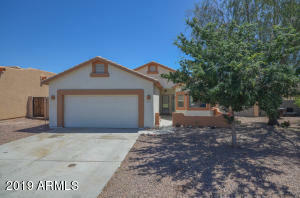 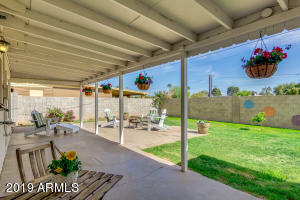 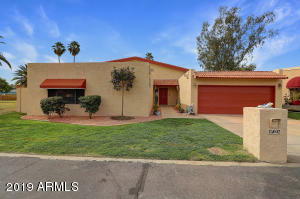 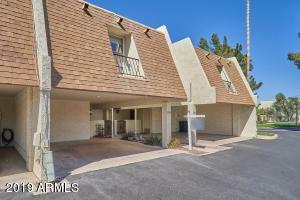 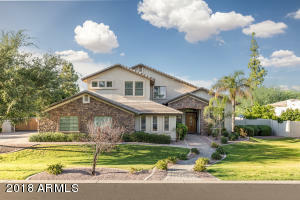 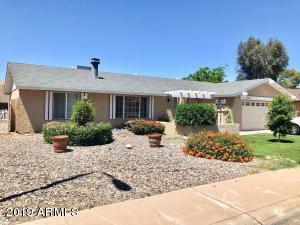 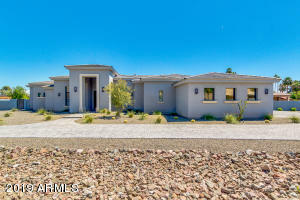 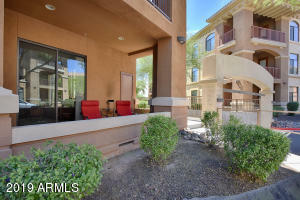 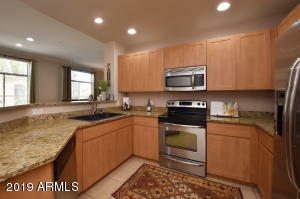 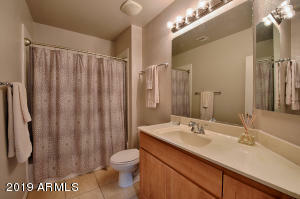 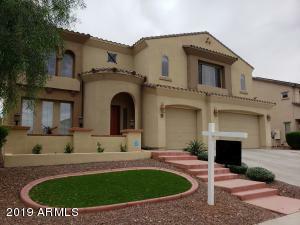 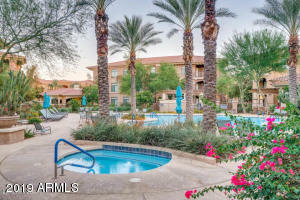 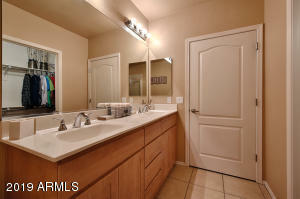 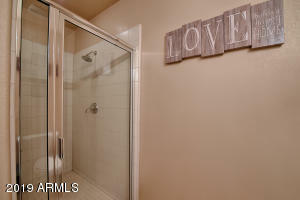 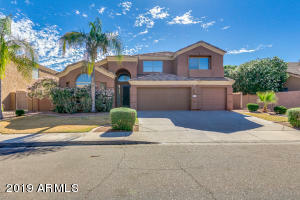 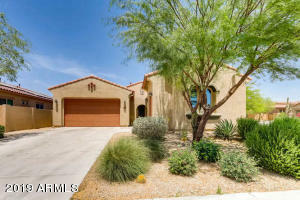 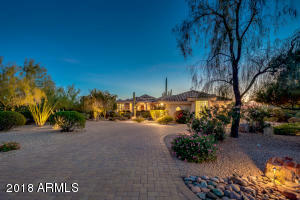 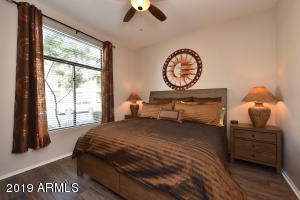 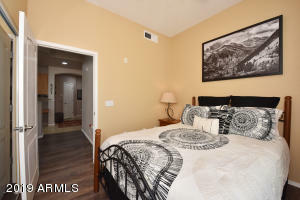 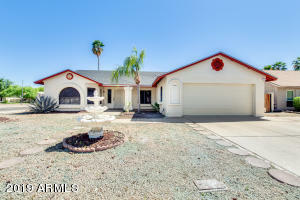 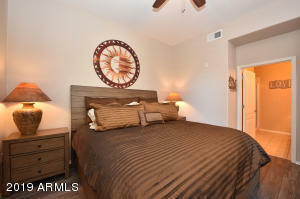 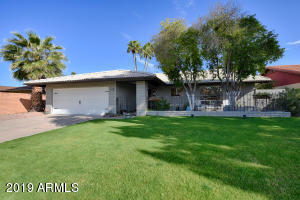 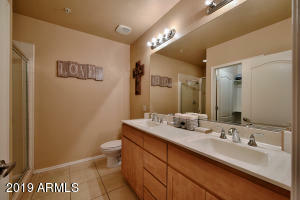 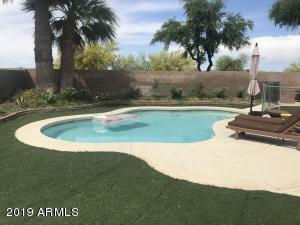 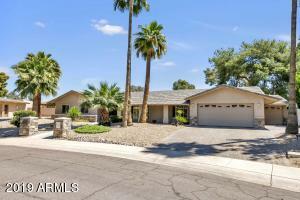 Located just minutes from shopping,dining, and freeways. 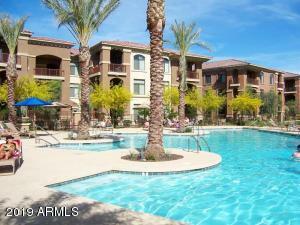 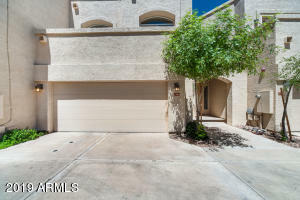 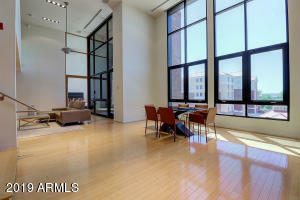 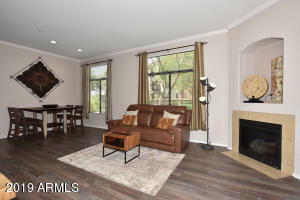 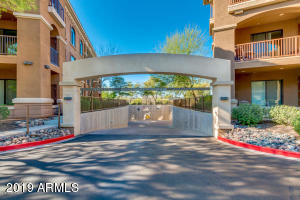 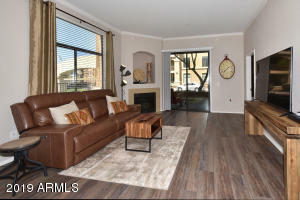 This luxury condominium home is a must see!!! 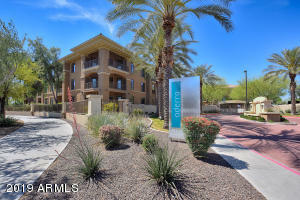 From Tatum and Cactus, head South on Tatum. 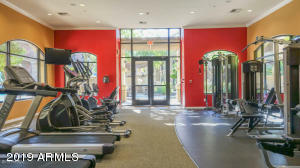 Turn right at what looks like LA Fitness parking lot and Aderra Condominium entrance is right there.